Kind of loving NARS spring for its play on colour and thanks to the NARS Final Cut collection that comprehensively covers off pink (it launches January 1st) the creative on spring has avoided pink almost completely. Instead, it’s more of a high summer look in my view, so let’s hope for a lot of sunny spring days! 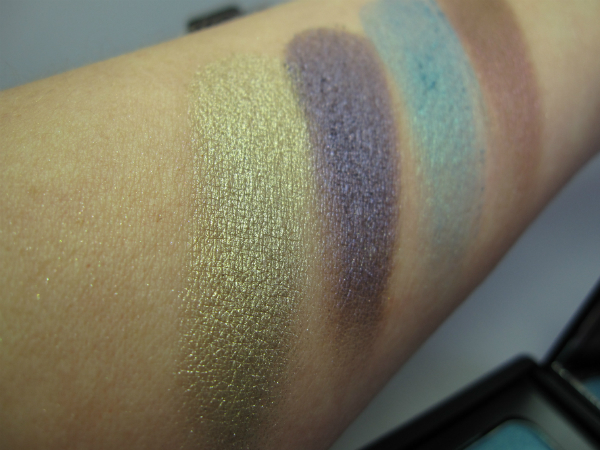 Above is Kauai (gold/purple) and China Seas (turquoise/plum) in such soft textures they’re perfect for blending and smudging. 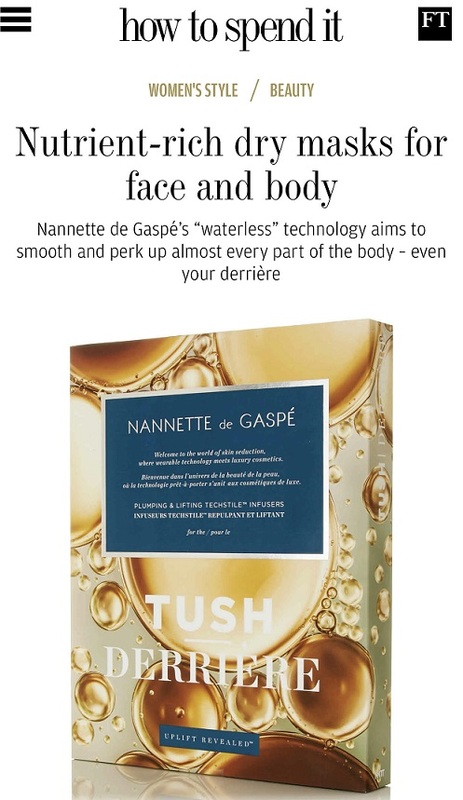 They’re easily buildable too so you can opt for a wash of colour or high impact. 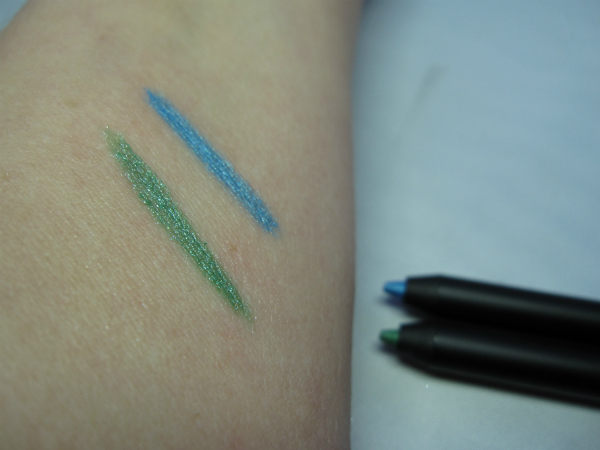 My favourite part of this collection is without doubt the eye liners – above Khao San Road in aquamarine and Puerta del Sol in vibrant green. The metallic element makes them wow on the eyes. 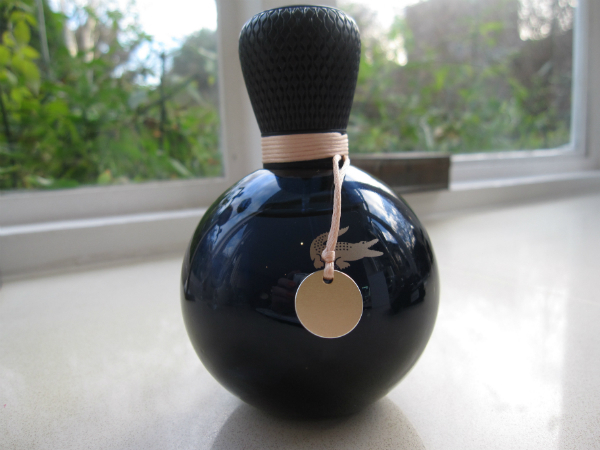 This is described as a Mandarin Red, which I think describes it perfectly, although the product name is Timanfaya. 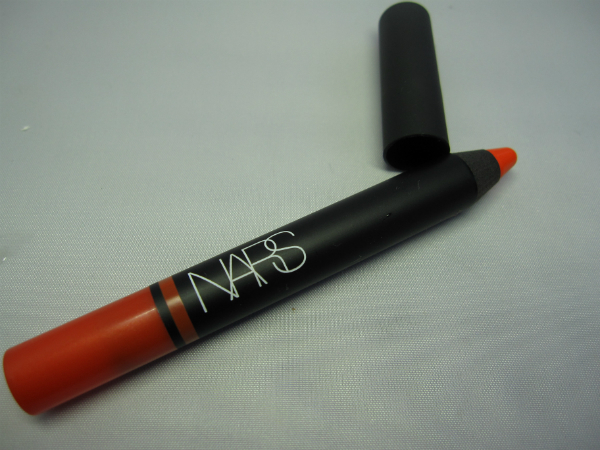 NARS lip pencils are totally a favourite of mine so this is heading to the keep drawer at high speed! These gorgeous glosses give a wash of violet or guava on the lip – they’re not particularly high pigment so great as a low impact lip look in on-trend shades. 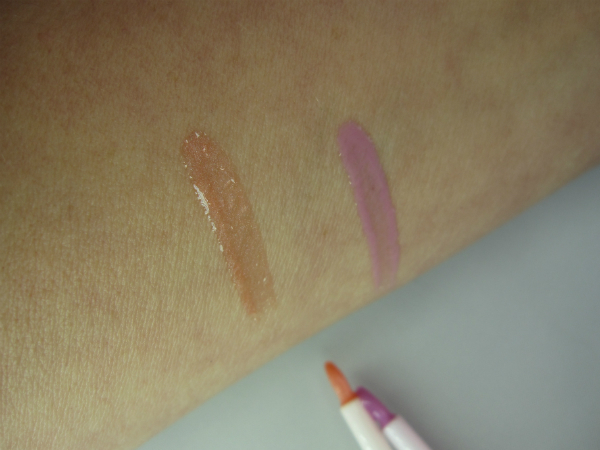 The violet shade is Annees Folles and the guava is Bimini. I love the way that Annees Folles is milky. 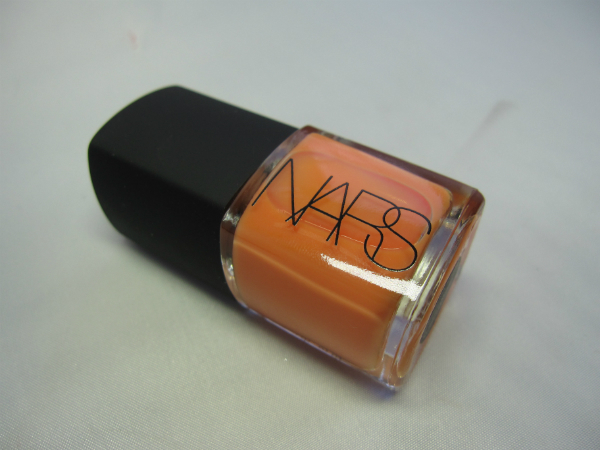 Finally, for nails, a cantaloupe shade; Wind Dancer. There’s also a new multiple, Na Pali, that I don’t have here. 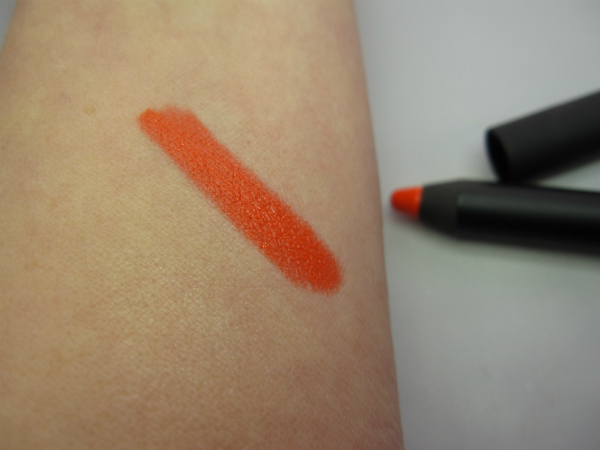 The NARS Spring 2014 Collection is available from 1st February. What’s noticeable about this collection is that it’s so creative and thoughtful; inspiration is taken from Helmut Newton’s Monte Carlo photography and Nars’ travels and the fact that you can relate the products to the places of their namesake (I had to do a bit of Googling first though – Francois Nars clearly travels to some very exotic locations!) is wonderful. I often think about product names and most seem like they’re pulled out of a hat, but careful naming can really elevate a range. 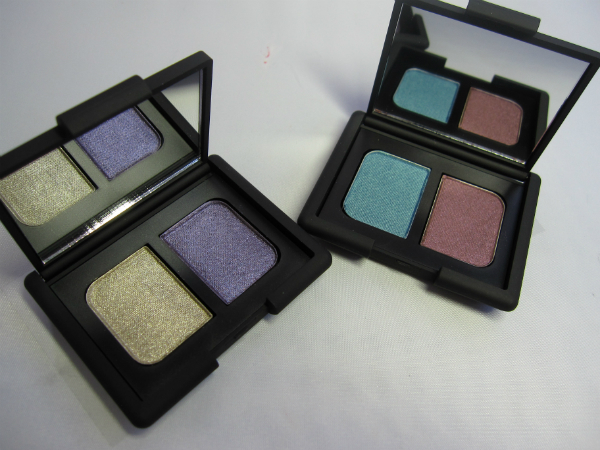 I love the Look of the NARS China Seas duo. I don’t often go for blues, but the pairing of the two shades is quite intriguing! This collection looks amazing! I am a sucker for Nars products. 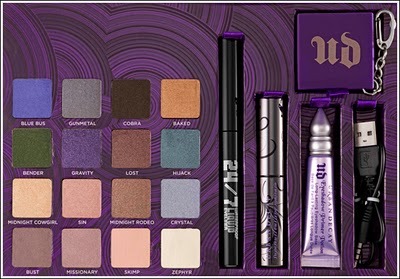 The eyeshadow duos look incredible as do the lipglosses, definitely excited for the purple shade. This collection is so tempting!!! 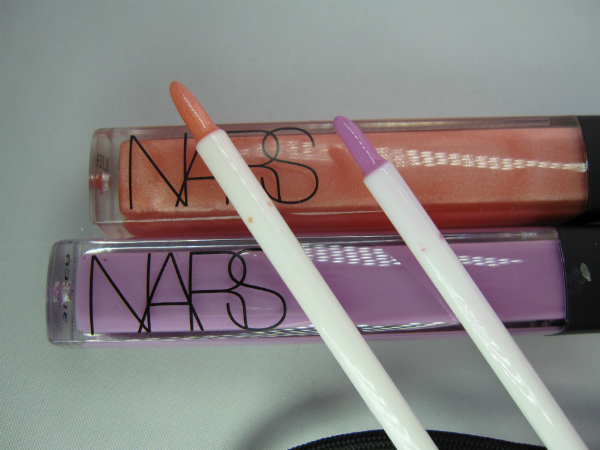 Love the color and shade of every product especially the duo and the lip pencil. I will def check on this collection….